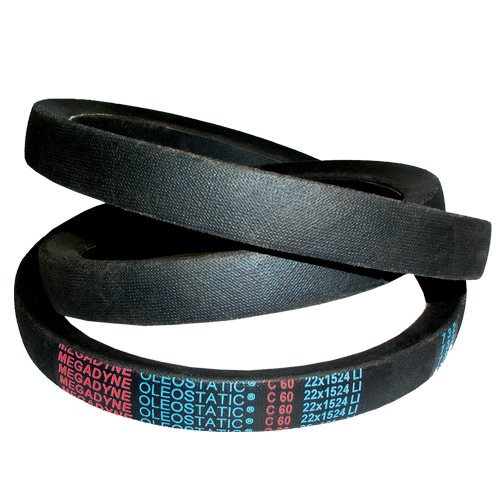 OLEOSTATIC rubber belts are wrapped V-Belts, developed with highly resistant tensile elements for high performances. 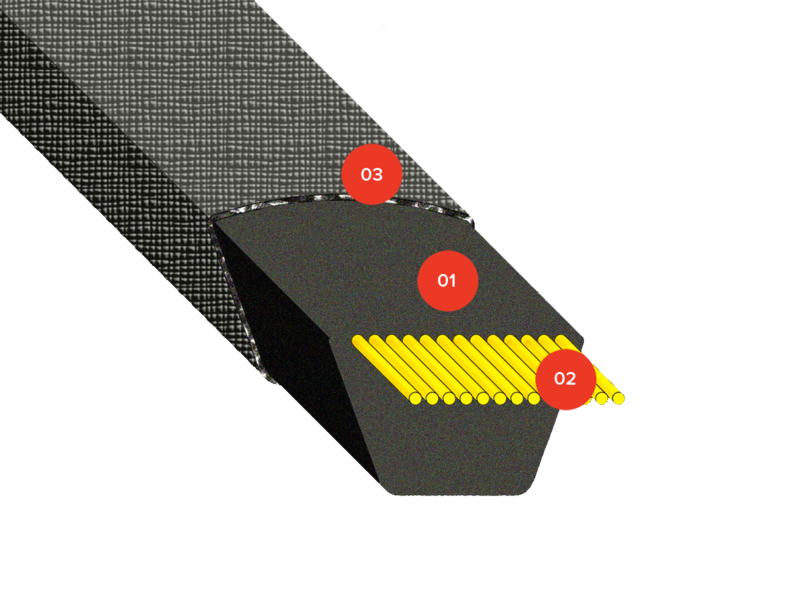 Performance and length stability are the main features of OLEOSTATIC belts. They are environment friendly: all the compounds are halogen-free. Are you interested in OLEOSTATIC?